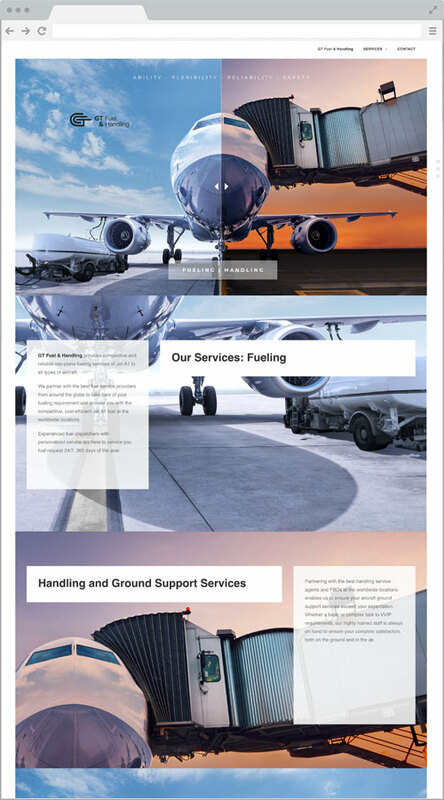 Grouped with aviation services professionals with over 10 years, GT Fuel & Handling provides comprehensive fueling and handling services to aviation industry at a great number of airports worldwide. Working closely with our global and regional fuel and handling services suppliers benefits you with safe, speedy and reliable services at competitive rates. © 2016-2018 AIM OF EMPEROR Ltd. All rights reserved.